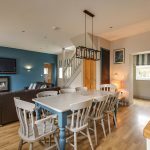 Newly refurbished and completely re-fitted, this attractive detached cottage stands at the heart of Clippesby Hall’s family holiday park. 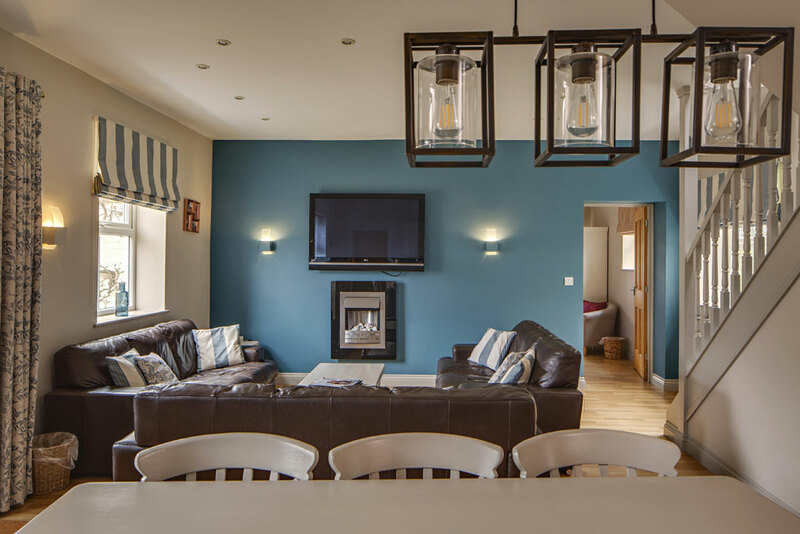 With a cool, contemporary feel and a wonderful sense of space, you start to relax and unwind as soon as you walk in. 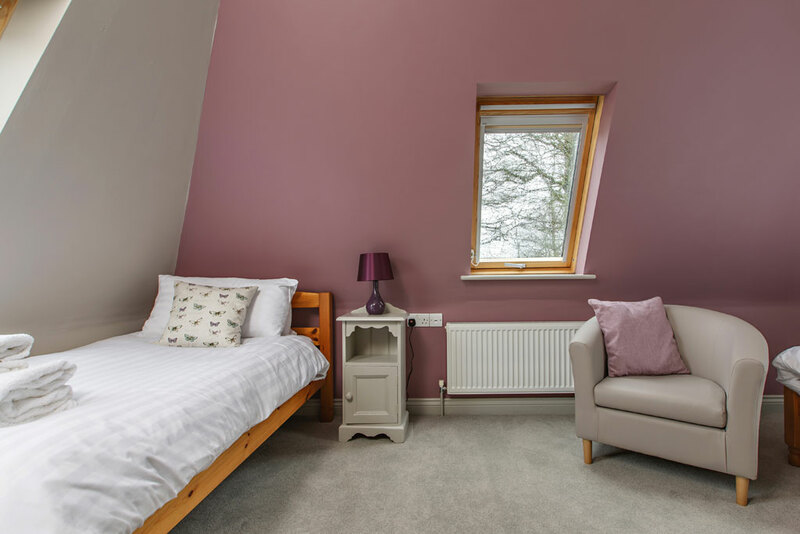 The generous hall is the ideal place for everyone’s coats and boots after an enjoyable day spent exploring the Norfolk Broads National Park, leading into the comfortable open plan living, dining and kitchen areas. 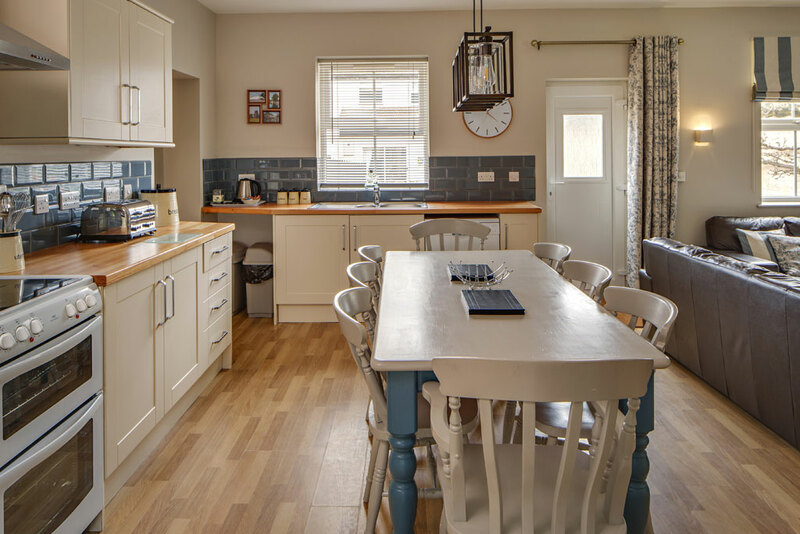 The kitchen has a good range of appliances including an electric oven and hobs, dishwasher, large fridge / freezer, toaster, kettle and microwave, with all the equipment you need for a large family. 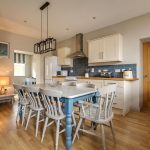 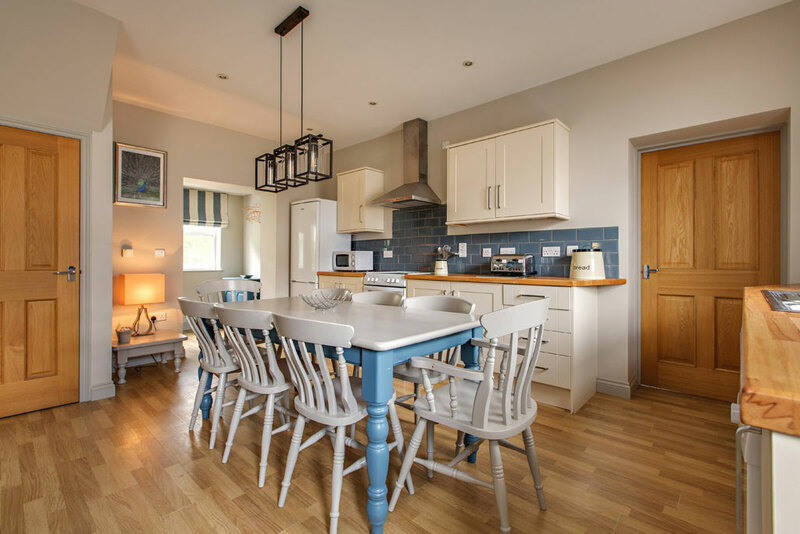 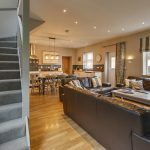 The kitchen leads through to a large utility room with a washing machine / dryer and the oil-fired boiler for the all-inclusive central and under floor heating system. 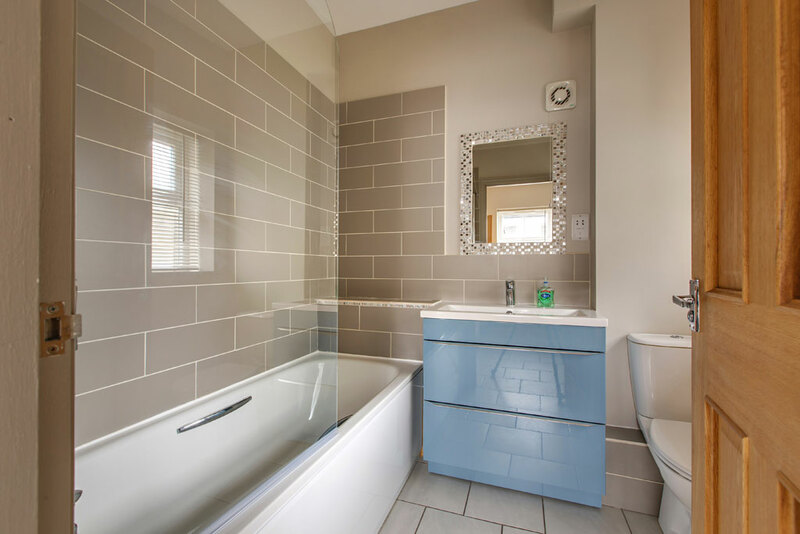 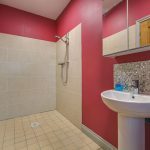 Also downstairs is the main family bathroom with a bath, sink and dual flush toilet together with heated towel rail. 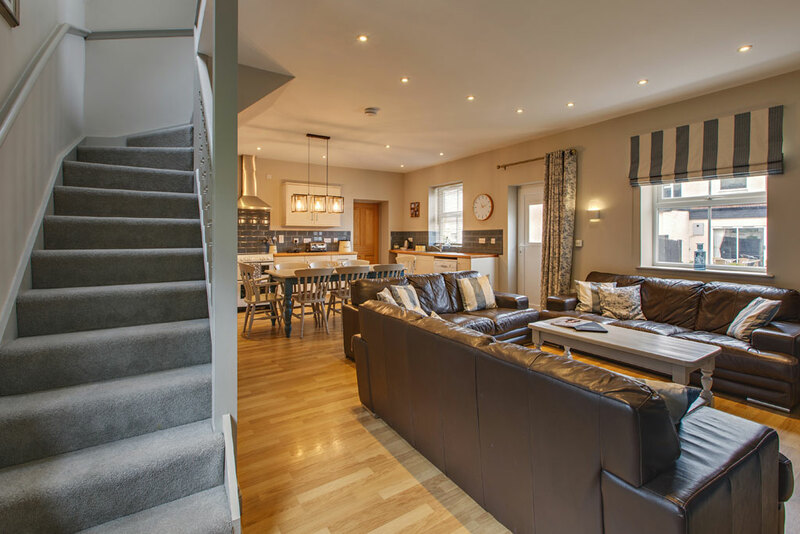 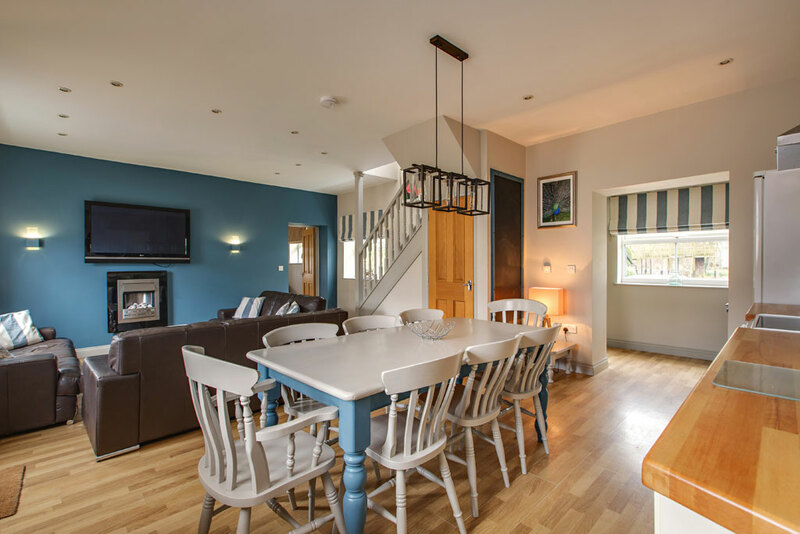 Back into the living area, a large pine dining table seating eight borders onto the generous living area which has comfortable leather sofas, flat screen television including Freeview access and DVD player together with a wall-mounted electric fire. 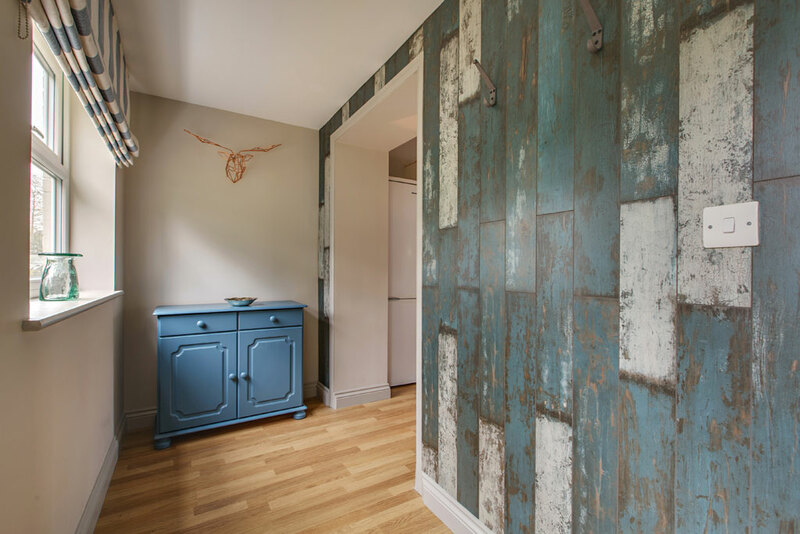 A door from this room leads out to the rear courtyard, a lovely sun trap, ideal for a picnic, barbeque or early evening drink. 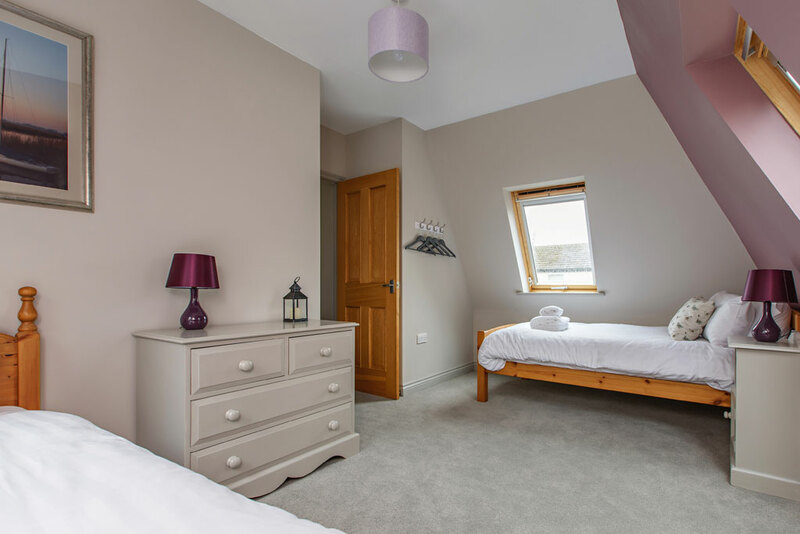 There is 1 large double bedroom downstairs, which has an en-suite wet room including shower, hand basin and toilet. 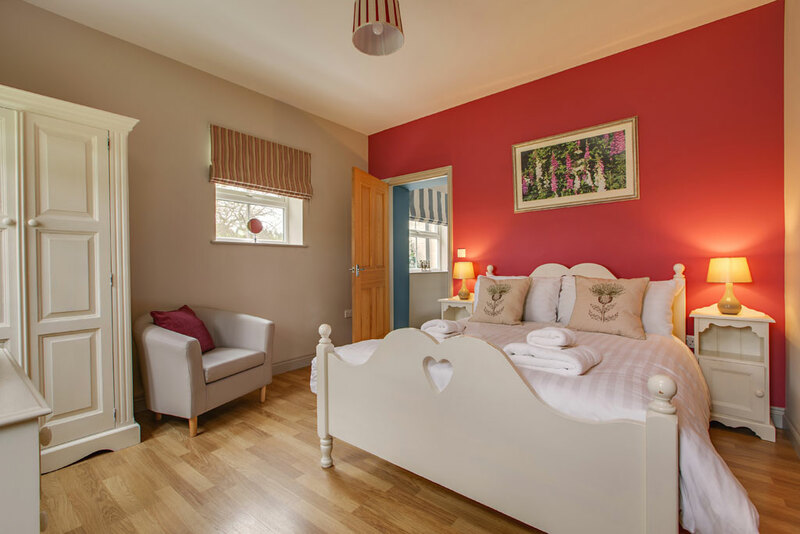 There is plenty of storage space including a wardrobe and chest of drawers, with a door to the side of the cottage. 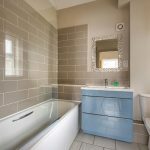 The ground floor of the property is on a single level without any steps and so is particularly suitable for those with restricted mobility. 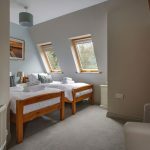 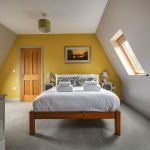 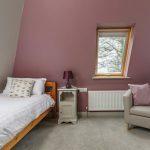 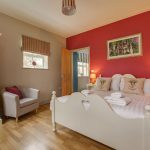 Upstairs there are 3 additional bedrooms, one large double room with en-suite shower room including hand basin and toilet, together with 2 twin bedrooms, one of which has plenty of room for a cot. 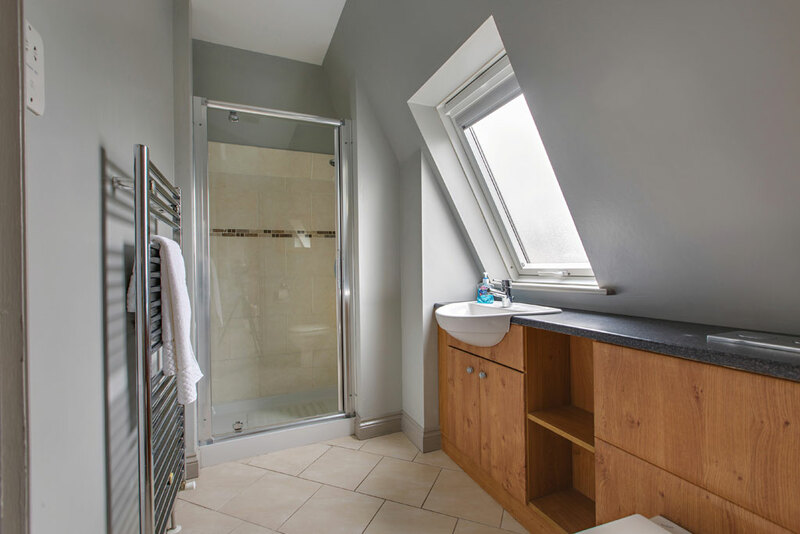 All have twin or double aspect Velux windows giving a light and airy feel. 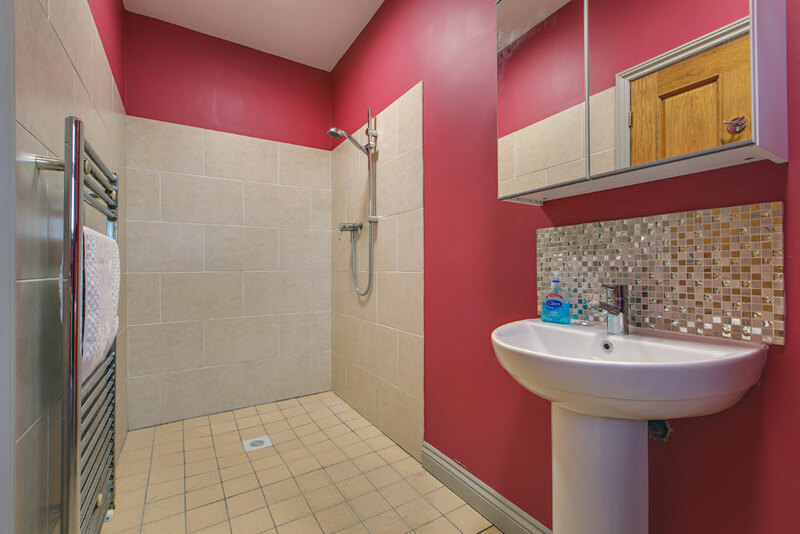 There is also a separate toilet upstairs. 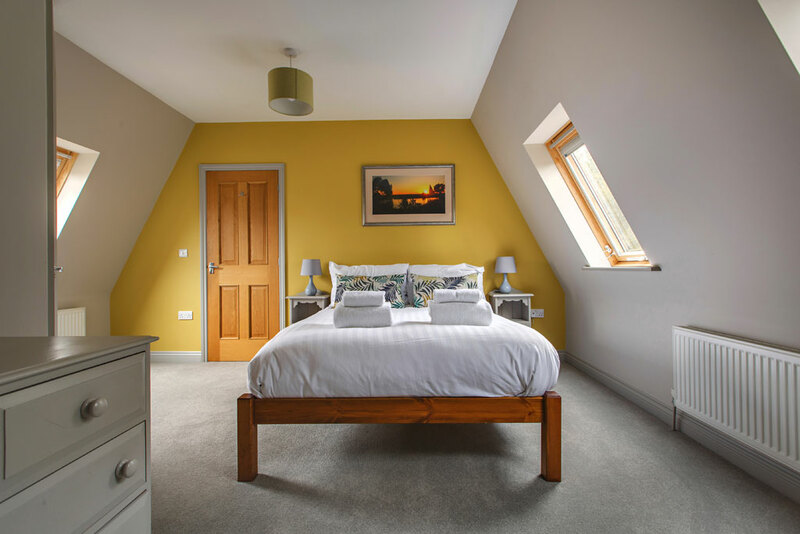 The Coach House is fully double glazed, with all inclusive oil fired central and under floor heating, ensuring a warm welcome in the Autumn and Winter. 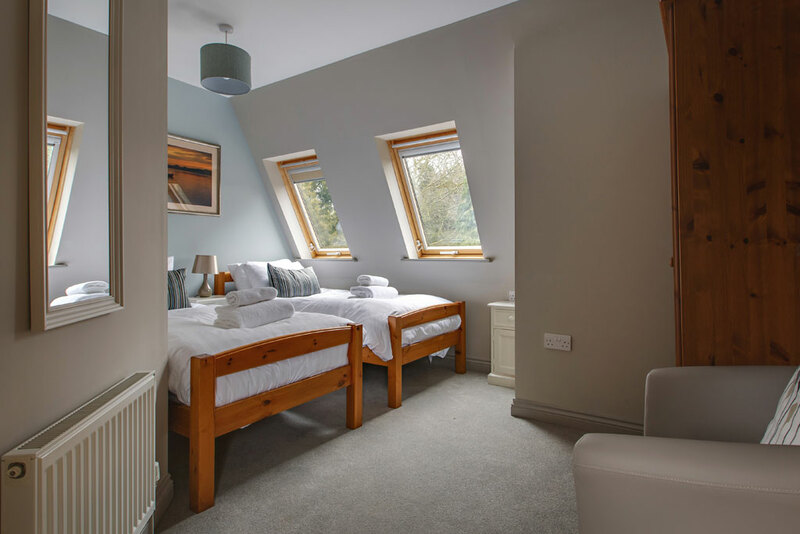 With many rooms having double or even triple aspect windows, it also has a light and airy feel during Spring and Summer.